Growing or keeping your hair at a long length may be your ideal, but keeping your long hair healthy and gorgeous is quite another. That means that simply having long hair doesn’t mean it’s going to look good, and if you’re going to wear your hair long, you’ve got to take care of it. Whether you need help with choosing a shampoo or conditioning treatment or just need a few tips on how to go a little easier on your hair, the result is still the same: everyone needs to know how to properly take care of their long hair to make it beautiful over the long-term. Failing to trim your hair regularly will result in dry, damaged ends that will eventually turn into a big, frizzy disaster. Those damaged ends can split and either ride all the way up your hair, or just break off – and breakage will do nothing for the beauty of your hair. 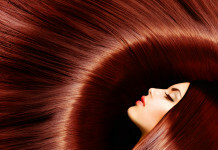 If you really want to keep your hair gorgeously, you will also need to treat it gently. This means using a wide-tooth comb for detangling after your shower (slowly, no yanking), as well as remembering that the hairstyles you choose will have a profound effect on the overall condition of your hair. Corn rows, tight ponytails, and other assorted creative braids will take a toll on your scalp and your hair. One of the primary detriments to potentially gorgeous long hair is over processing. We all love to get a few highlights, color our grays, or experiment a little with color, but beware of the supermarket specials. For anyone who is not experienced in hair color, the “box kits” of color you buy in the supermarket can do a lot of damage to your hair and cause a significant amount of dryness and breakage. In addition, your hair may just fall out entirely. When it comes to hair color, it’s best to leave it up to the professionals, because trying to dye your hair on your own is generally a sign of a big haircut to follow. You just can’t keep your hair long if its over-dry and breaking off. If you tend to swim a lot in the summertime, remember to give your hair a good rinse as soon as you exit the pool. Not only with the chlorine tint a gorgeous blond head a little green, the chlorine and other standard pool chemicals will really dry out your hair in a short period of time, especially if you let your hair dry in the hot sun afterwards. Do yourself, and your hair, a favor and don’t forget to rinse. Nothing gets your hair growing faster like a good dose of the proper vitamins. 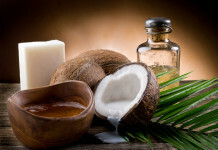 Biotin supplements can really give your hair a huge boost, and if you are noticing thinning hair or hair fall, dry or brittle hair, or slow growth, you may also want to look into other vitamin and mineral deficiencies, such as: iron, magnesium potassium, vitamins A, C, D and E, as well as vitamins B-12 and B-6. In addition, since hair is made of protein, if your diet is low in protein, you may want to consider adding a little more. Protein, particularly from fish, can be a fantastic way to get your hair longer, shinier and more beautiful in no time. 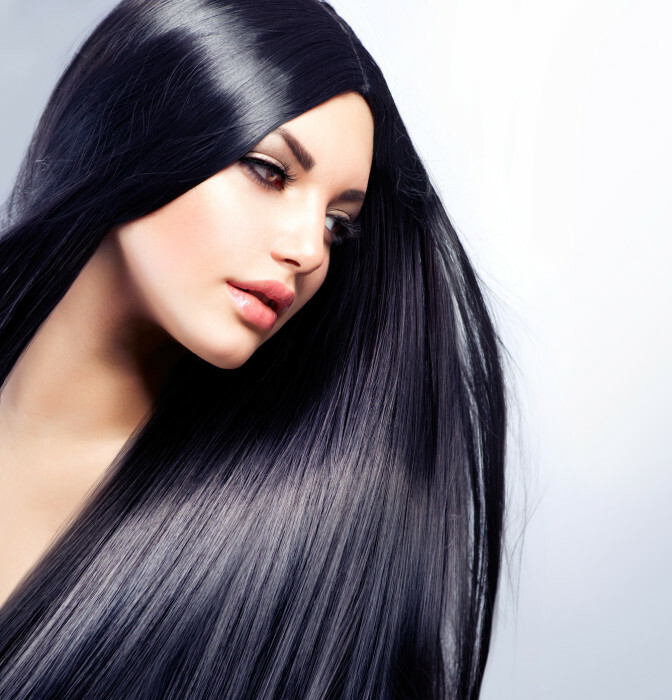 If you want your hair long, healthy and gorgeous, try to remember the above tips. Anyone can have longer, more radiant and breathtakingly gorgeous hair if they take good care of it, and take care of their bodies, too. What you put in your body affects how your hair looks, so take care of both. You will be surprised at just how quickly the results will come.